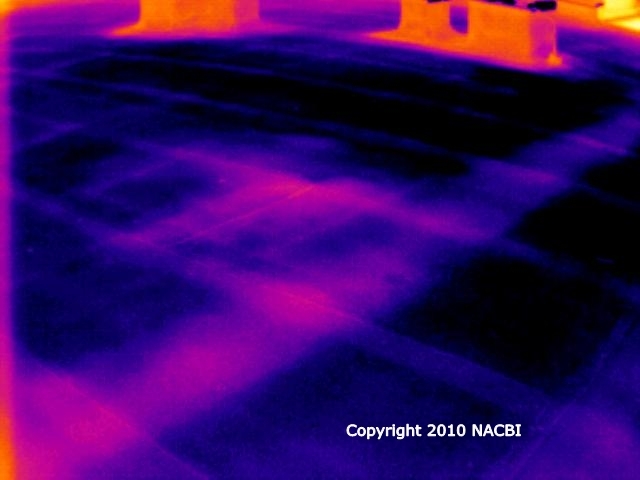 The use of Infrared Thermal Imaging for roof inspection has become an economical and proven method of maintaining commercial flat roofs so commonly found in commercial, industrial, institutional, and office building structures. A leak in a low sloped flat roof can impact insulation between the roof deck and the flat roof covering as it absorbs much of the moisture. 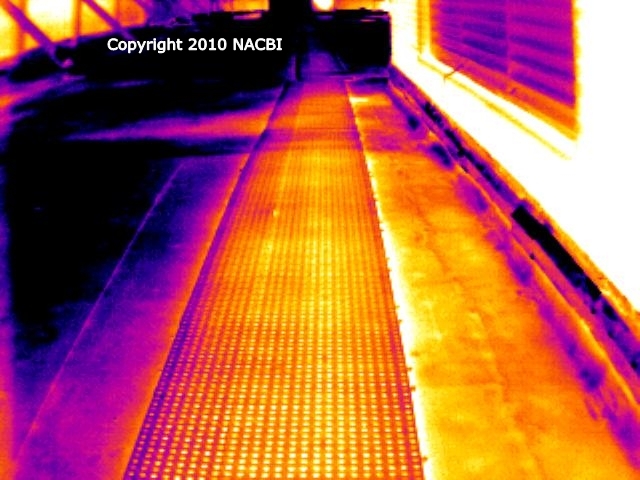 When moisture and water enters a commercial flat roof system, it Can become trapped, causing the roof materials (including decking, insulation, and covering) to degrade rapidly and fail prematurely. 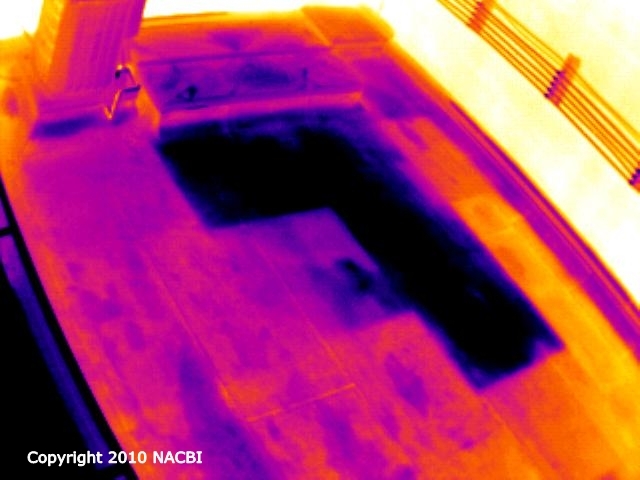 Thermal imaging can assist in determining the extent of affected/damaged materials, and help to identify the source of leaks. 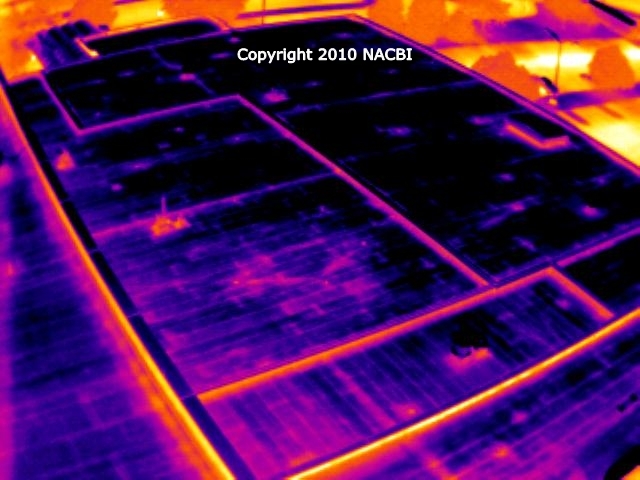 Contact us today to discuss your roof inspection and maintenance concerns!